Former Manchester City manager Manuel Pellegrini believes Pep Guardiola's experiences of English life will give him a deeper appreaciation for what the Chilean managed to achieve before him. 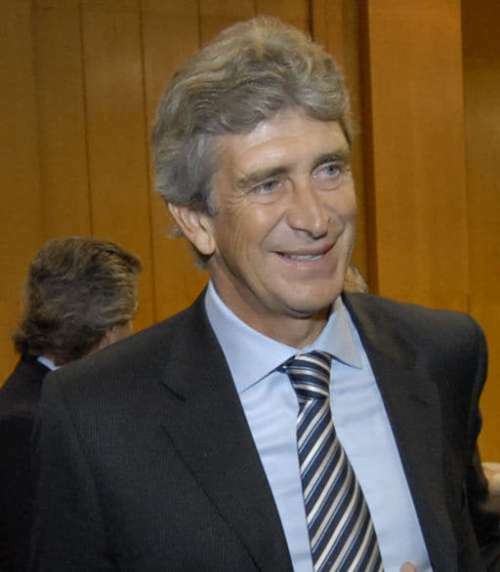 Pellegrini drove the Citizens to the title in his first season, but resigned three years later after club administrators started making plans to bring Guardiola to replace him. The Catalan started the season badly, and despite City’s improved performances recently, his team still trails Chelsea by eight points. But Pellegrini believes his old La Liga rival has learnt his lesson. “I think [Guardiola] values my work a little more in those three years.” he said. “It is not easy to win the Premier League. Perhaps many thought that with the arrival of Pep, they would win the Premier League with 15 points difference and, no, in England this is not the case. “There is a myth that City is the one that has the most money, but now there are five teams that spend a lot.” Pellegrini then continues to describe how Guardiola’s pre-announced arrival affected his dressing room influence. “It cost us a lot, especially after announcing that Pep was coming. From there, the relationship with the players was more complicated. The authority was not the same. “When it is known that there will be a new technician, the environment changes. If you ask me if today I would have done otherwise, I say yes. I would have waited until the end of the season. “It was my initiative, but I would do it differently. But there was so much rumour, it bothered me. But even in that third year, we reached the semi-finals of the Champions League. I think we lost to Madrid that played very badly in both matches–but we play much worse. Three trophies might have seemed like peanuts to Guardiola a year ago, but judging by his calmer demeanor to surprise results and improved team performances, he is getting used to the English game. Despite that he still has some catching up to do to reach Pellegrini.